Our game is about a character named Bob. He has to eat all of the salad and shoot all of the ice cream monsters. He also needs to avoid the burger monsters because eating a lot of hamburgers or cheeseburgers can make you obese. The lesson we want to teach is that eating healthy foods like salad and avoiding bad foods like ice cream will help you ACCOMPLISH your goals and help you to be a healthier person. 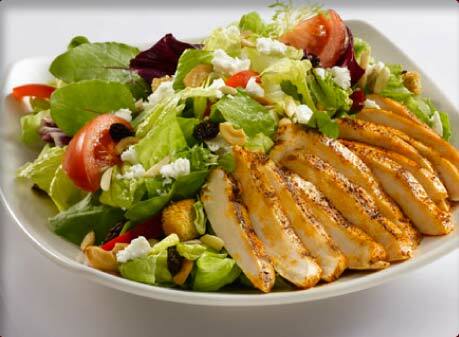 Salads are healthy choices because it gives us vitamins and minerals. Exercising everyday and having a balanced diet helps us to be fit, lose bad carbohydrates, and be strong. Vegetables in a salad gives us nutrients and helps us to get healthy and avoiding food like ice cream helps us get healthy too. 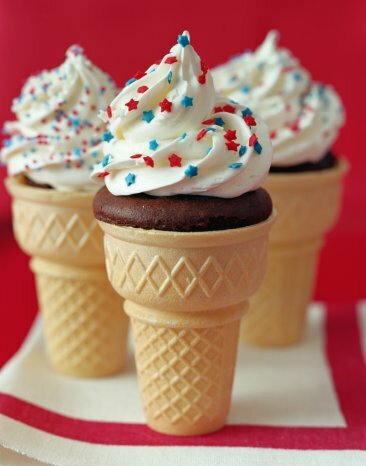 Ice cream contains a lot of sugar and if you do not excercise all that sugar accumulates and transforms to fatness, which is not healthy for your body.We should eat salad or other healthy food to get healthierand get fit.